One of the popular web application scanner 'Acunetix' have got a major update and team have released version 11 of its products. This 'Acunetix'version 11 have whole new things and have been featured with lots of stuff's. The new web-based interface significantly improves the manageability of the Acunetix on-premises solution, making it easy for less seasoned security personnel to check the vulnerabilities within the company’s web assets. In addition, user privileges can be automatically assigned. All Targets (web applications to scan) are now stored in Acunetix with their individual settings and can be easily re-scanned. Targets are displayed in one interface and classified by business criticality, allowing you to easily focus on the most important assets. Vulnerabilities can also be prioritized by the Target’s business criticality. Consolidated reports are stored in the central interface. Users can choose between “Target reports”, “Scan reports” or “All Vulnerabilities” report. 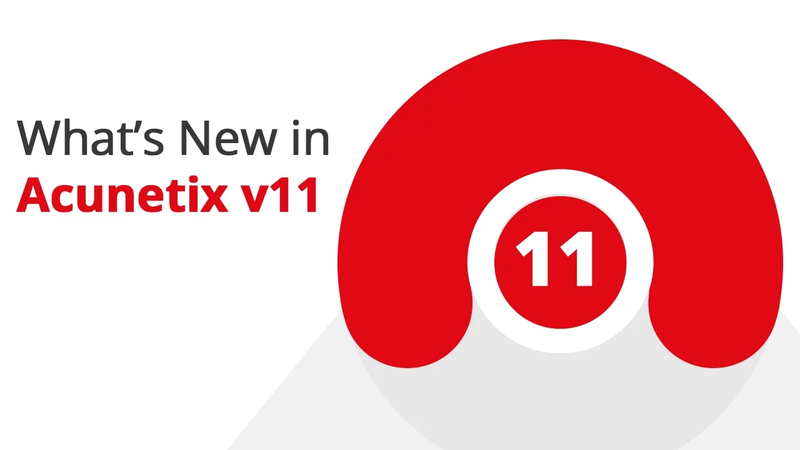 If you like to give a try, you can download the free version of Acunetix v11 . For full features you can opt for pro or enterprise version as per you requirements.